The fact is, no one plans on getting a DUI. During the holidays many people are getting pulled over in routine sobriety checks and, in turn, getting arrested for DUIs. While you should always plan for a sober driver, if you do end up getting a DUI this holiday season what steps should you take? Once the shock and grief subside it is time to take action. Below are the steps to take after a DUI. Get a lawyer. 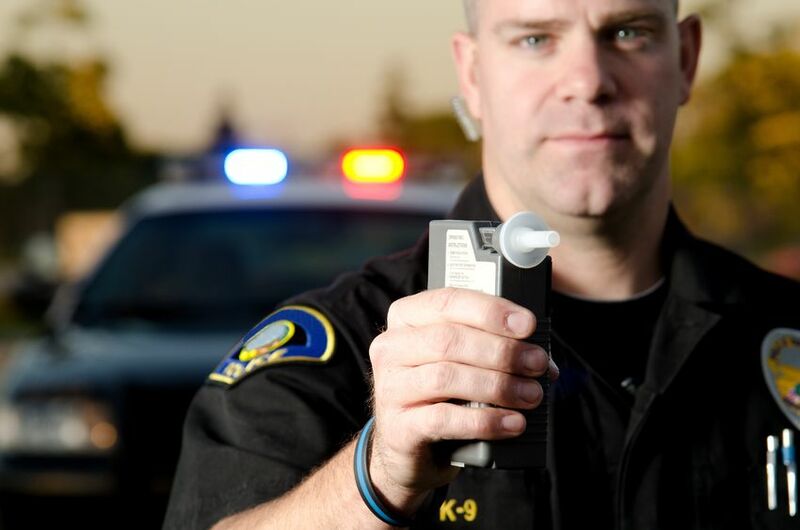 Understanding the laws surrounding DUIs in your area is somewhat confusing. 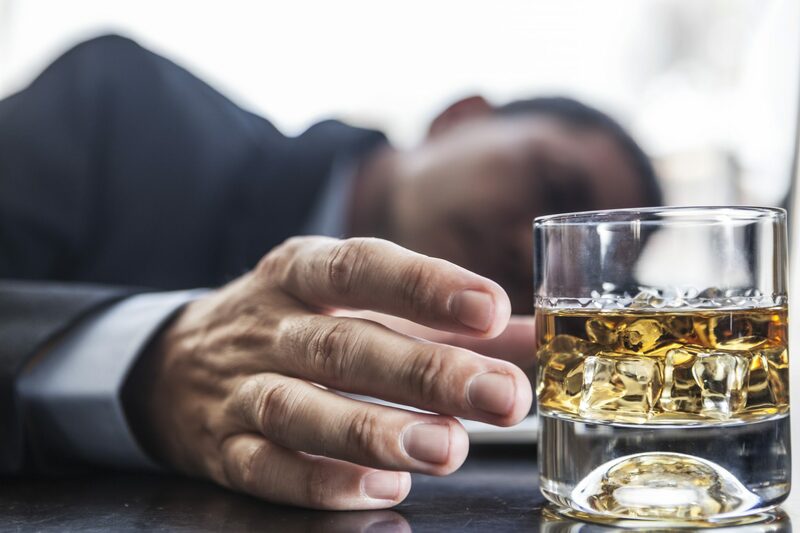 Hiring a seasoned lawyer that has represented those arrested for DUIs is your first step to success. Follow through with punishments. The judge is going to sentence you to punishments and it is dire that you follow through with those. The punishments can include fines, license restrictions or suspensions, classes, and probation. Retrieve your license. Some people who get convicted of a DUI get their license suspended for a period of time. If this is the case, follow all steps in order to redeem your license again. Most times this includes showing proof of signing up for alcohol classes, paying fines, etc. You will also have to show proof of obtaining new insurance. DUI educational classes will most likely be mandated by your appointed judge. 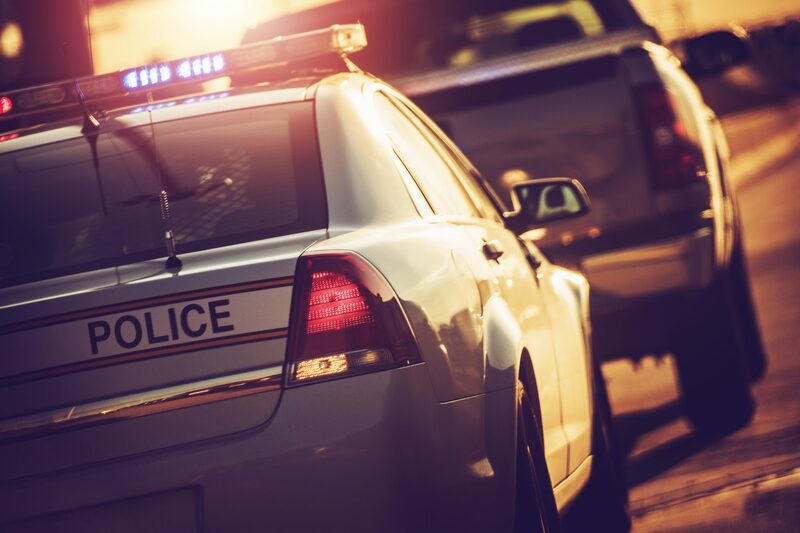 The length of time you must participate in a class will depend on your blood alcohol content at the time of your arrest. Receiving a DUI is usually a good time to take a look at your drinking habits. 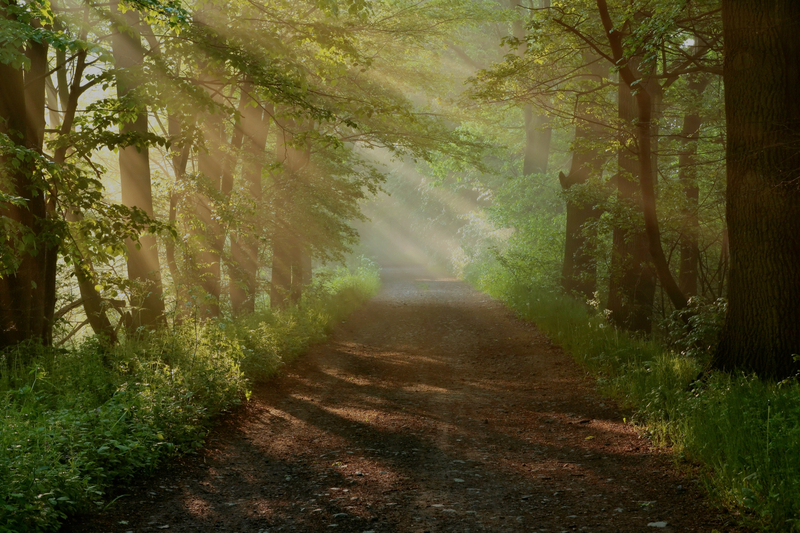 Many people see receiving a DUI as a “wake up call” and benefit from substance abuse therapy. 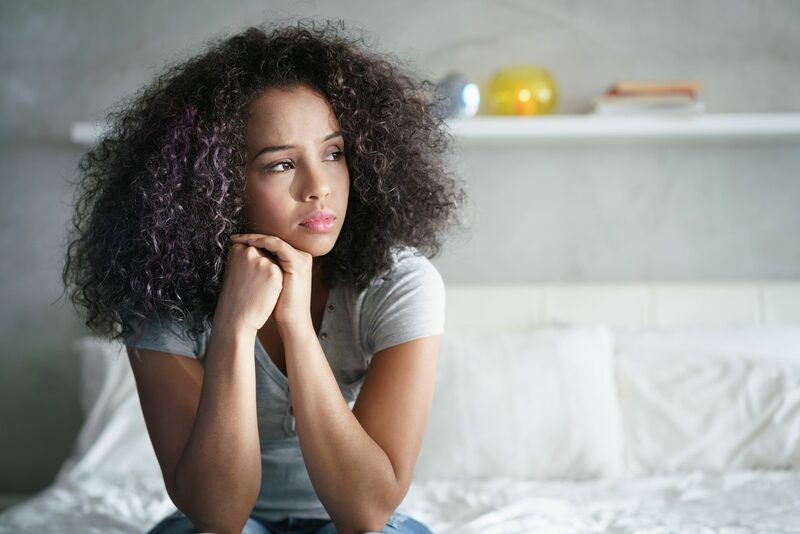 Whether you decide to participate in a detox program, counseling, or one of the many programs offered for substance abuse, you will be taking steps in the right direction. 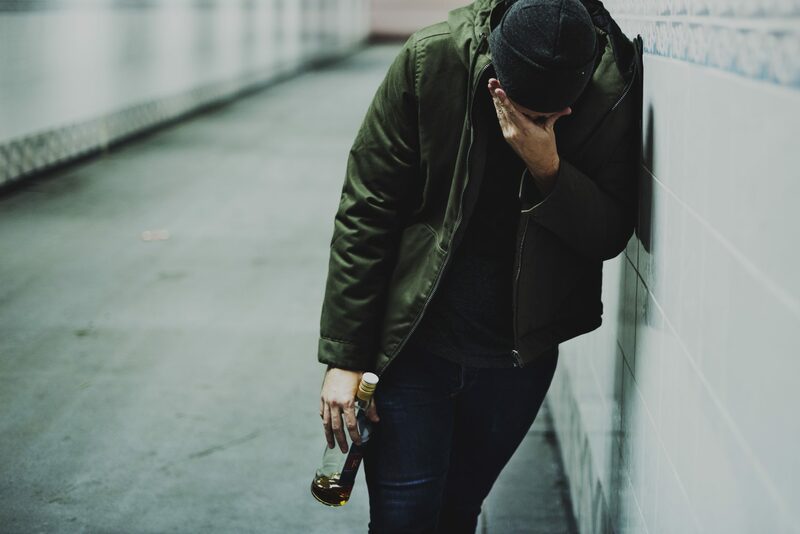 In accordance with The Bergand Group’s comprehensive approach to substance abuse treatment, each attendee will also be evaluated for appropriate services, including admission into Intensive Outpatient Treatment and 26 or 52 week Aftercare Programs. Call our offices at 410-853-7691 to schedule a course.